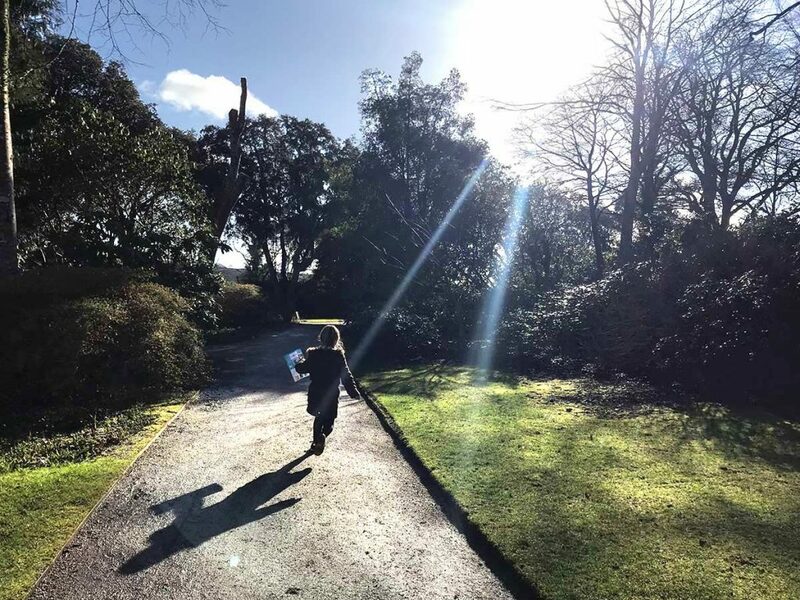 With February half term looming I was building my list of child-friendly, wallet-friendly days and activities as well as some rainy backup plans. 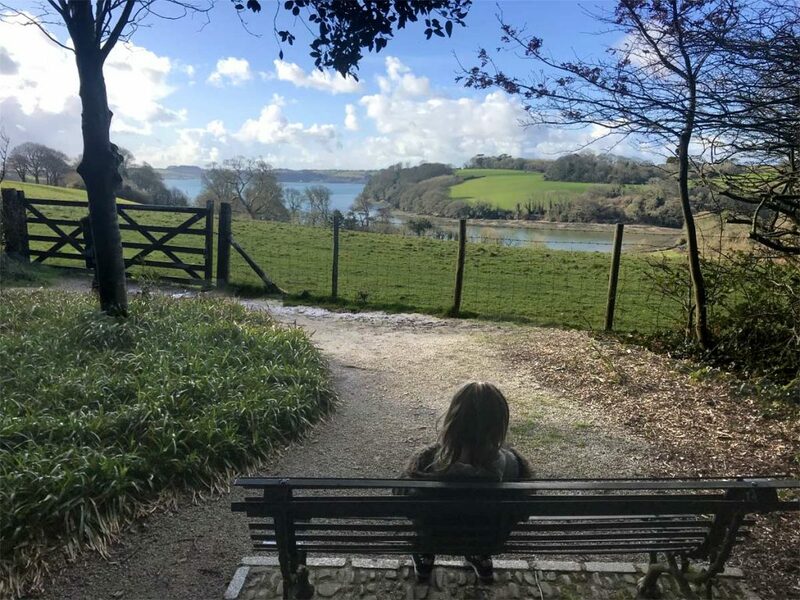 As National Trust members the tranquility of Trelissick Garden in Feock near Truro was fairly close to the top of the list. As a collection of destinations, National Trust properties are associated - for us at least - with a great day out. There’s almost always a combination of indoor and outdoor activities or things to see. And outdoor space and fresh air are served up on a vast and impressive plate. We loved that the children could run around in the outdoors and I knew that they would be safe. Mia loves being outdoors while Kacie is a bookworm and loves old houses and the history of them. So I knew they would both enjoy it. We managed to find a few “Kernow rocks” on our explorations around the grounds. These are rocks and stones of all shapes and sizes that other families and children have painted, glazed and then hidden for others to find, photograph and re-hide. Painted rocks is a fun activity sweeping the nation via locally organised Facebook groups where people share their finds and where they found them. 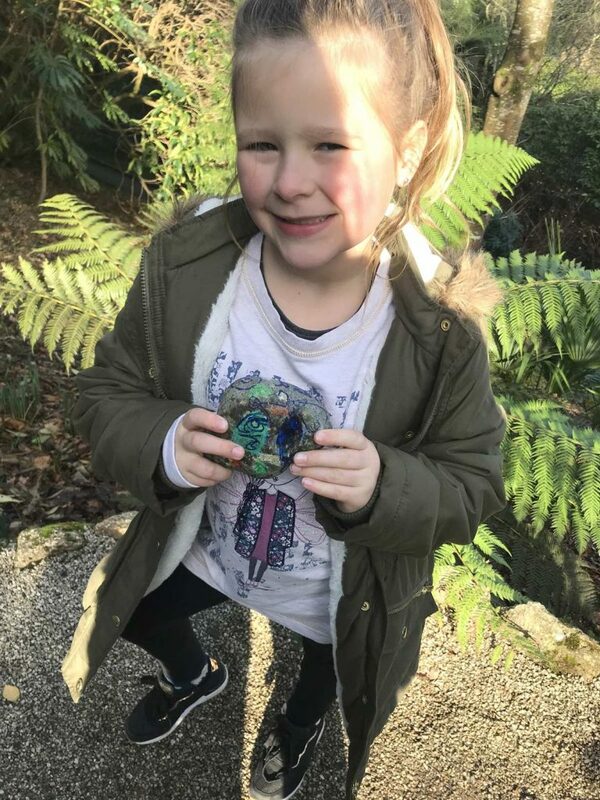 Finding a selection of Kernow rocks made the children’s day and they enjoyed re-hiding them in the gardens. I can’t wait to go back and see the new bridge and explore the bottom part of the gardens and down to the water’s edge. It’s a great day out for everyone, all age ranges. The children can explore the countryside and the house. The older generation can have a leisurely stroll in and around the house and gardens. Dog walkers can take the routes to the beach with over 300 acres to explore. No dogs in the gardens or house though. There is a main café at the entrance and also a small tea room in the house. There is the normal National Trust shop on the exit of the house and a second hand bookshop. They have lots of events throughout the year, this time we did the children’s snowdrop trail (for a donation). 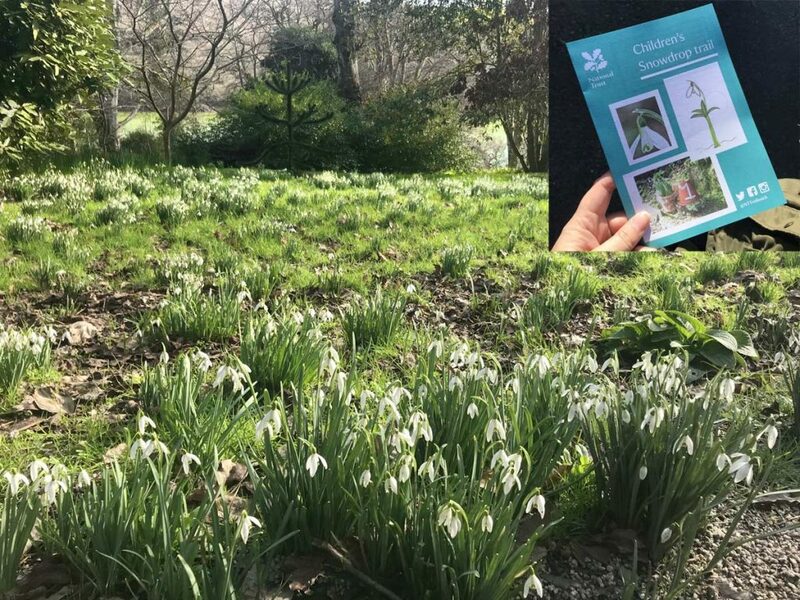 We searched for different names for snowdrops. There are also stables as part of the house to explore, where the children loved seeing the names of the horses in each of their stalls. Parking was easy but if you are a National Trust member, get your card out ready as they ask you for it as you are driving in. Mine was in my handbag in the boot, so I caused a little queue, sorry! I was advised that the woodland walks are only suitable for welly boots (which we did not have) so remember to take them. 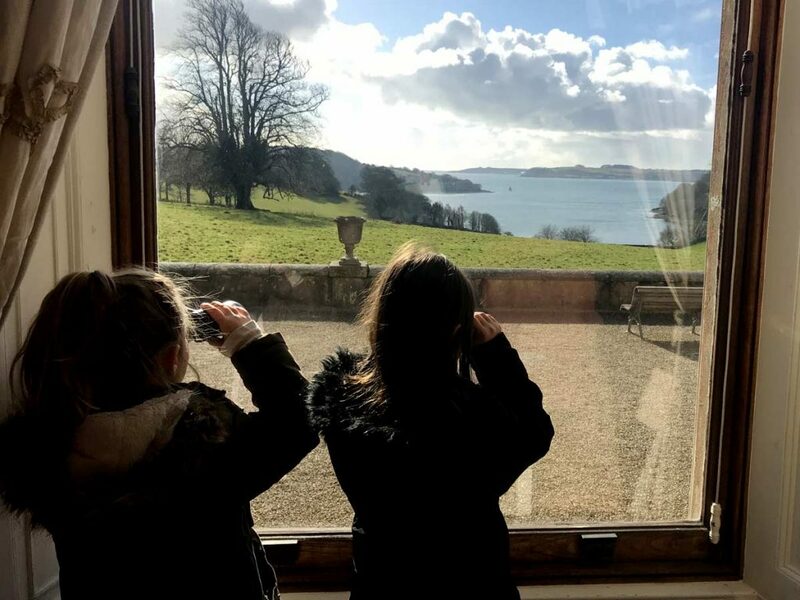 You could spend all day at Trelissick exploring the gardens, woodlands and enjoying a picnic or dinner in the café. And then another wander around after lunch to walk off your scrummy lunch. Plan to get there early to enjoy the tranquillity and peace with the amazing views. A mid-morning elevenses with a view to having a later lunch would be another tip as the café gets very busy at lunchtime. Most importantly… take time to sit down and absorb the whole atmosphere at the front of the house. It is simply amazing. 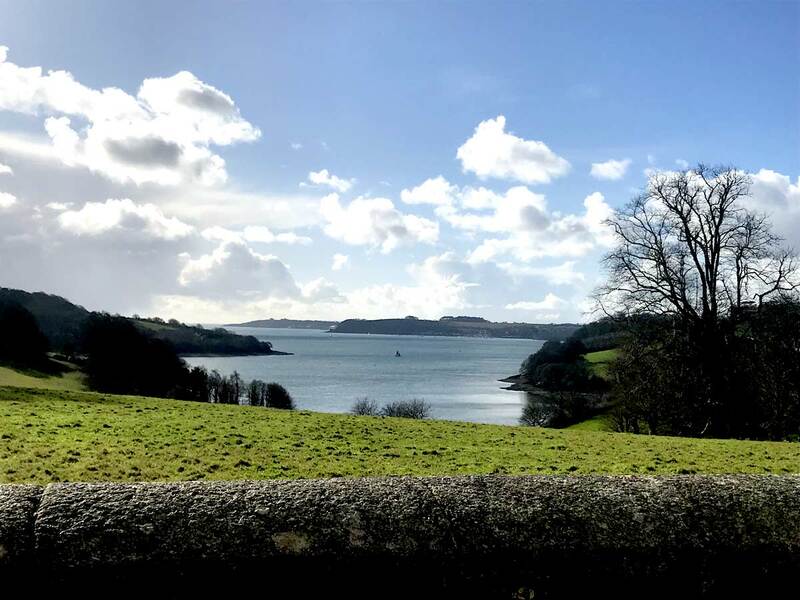 About the author: Emma is a customer service supervisor at Cornish Traditional Cottages and visited Trelissick Garden in February 2018. For her next day trip she is going to National Trust's Cape Cornwall.